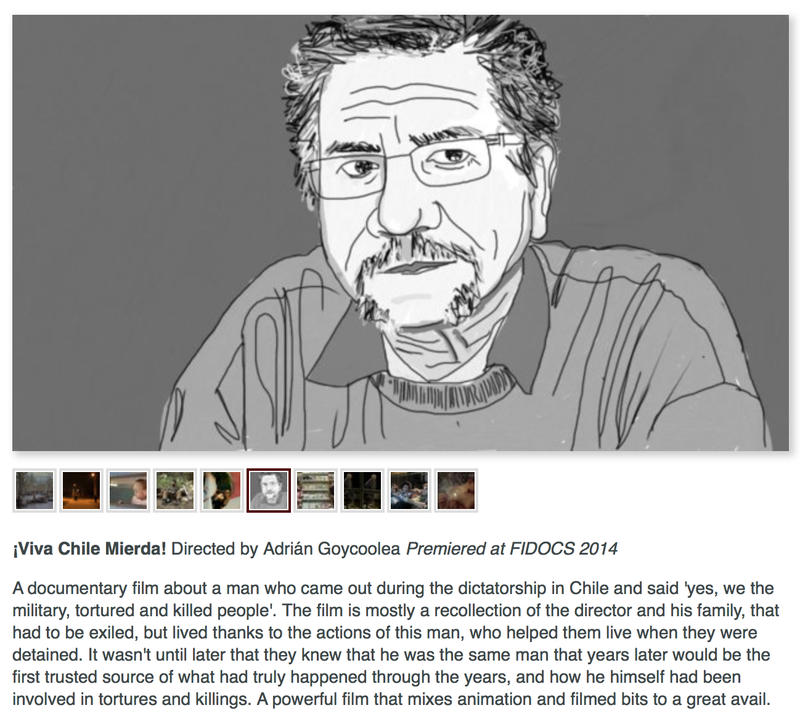 Movies – ¡VIVA CHILE MIERDA! 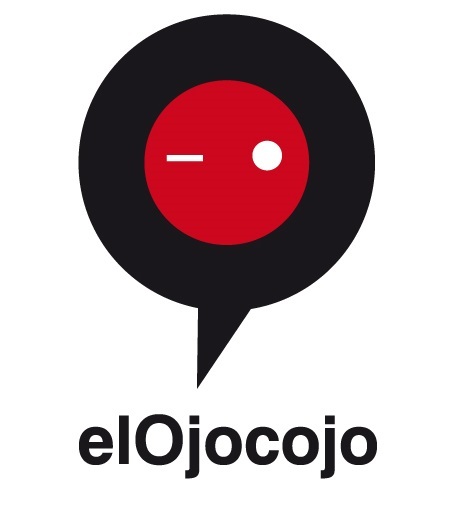 I have just learned that my film has been selected to this year’s El Ojo Cojo International Film Festival. 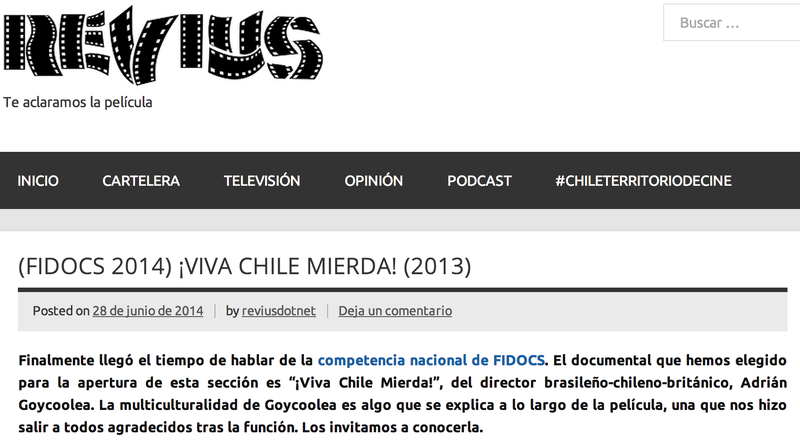 Viva Chile Mierda will compete against 4 others for the €1,000 prize for Best Documentary Feature. But really what I am most happy about is that my Aunt Gaby and her children will be able to see the film screened in a cinema near them. 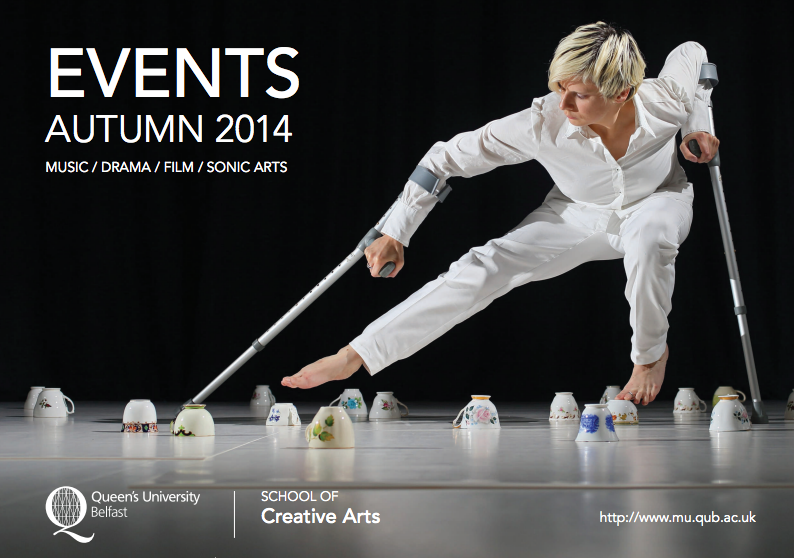 The festival takes place in Barcelona and Madrid from October 3-12. Go if you can and spread the word. 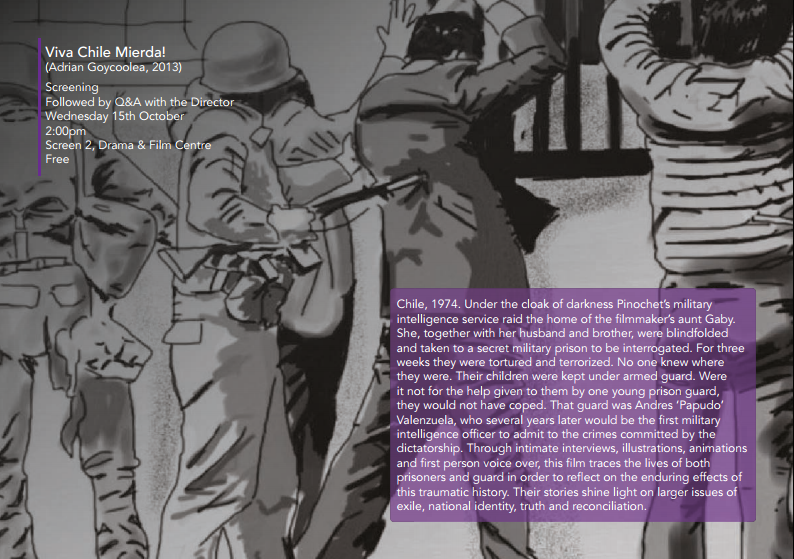 The programme has been published for the Ciclo de Cine Sobre El Exlio at the Museo de la Memoria y los Derechos Humanos in Santiago, Chile. 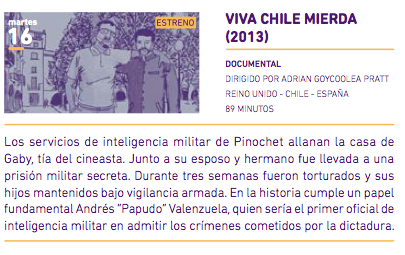 Viva Chile Mierda will screen on September 16th at 7pm. 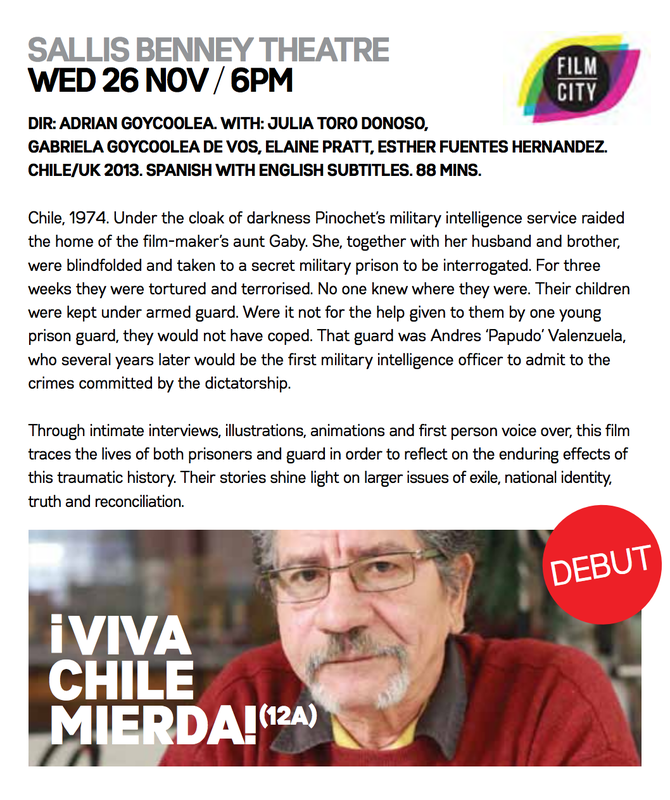 After the screening the film will be available to the public in the museum’s audiovisual centre, CEDAV. 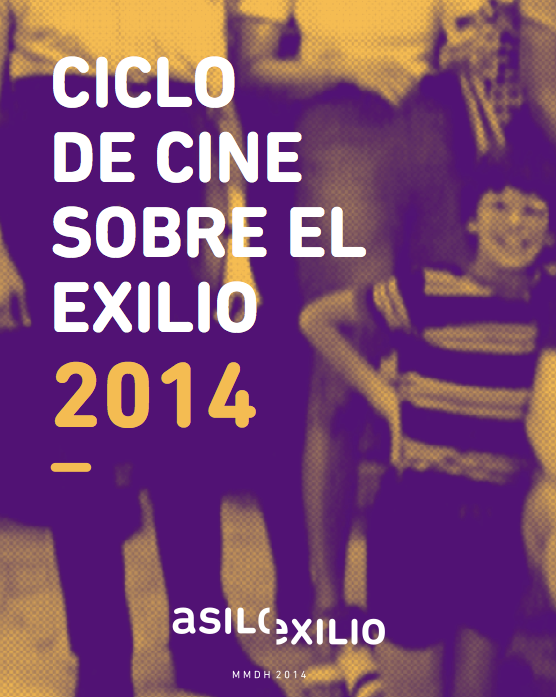 The programme for Geneva’s 2014 Latin American film series, Cinémémoire has been finalised. 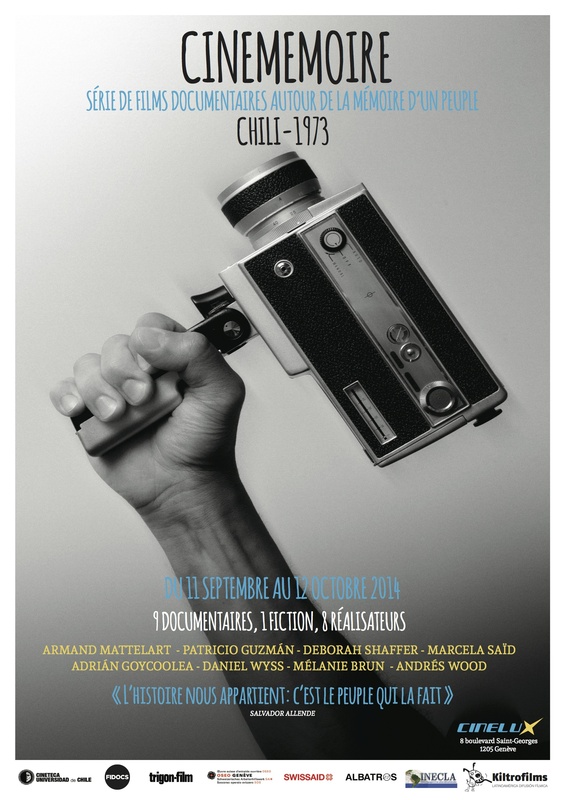 Screening in Geneva’s Cinelux theatre, this year’s programme focuses on Chile and I am very excited to be included in this list of seminal films and to be programmed alongside films like La Spirale by Armand Mattelart, Chile Obstinate Memory by Patricio Guzman (one of my favorite films!) and Machuca by Andrés Wood. (Fun fact: my cousins Ian and Paul went to the school that was the subject of the film Machuca and they knew the boys that the film is about.) 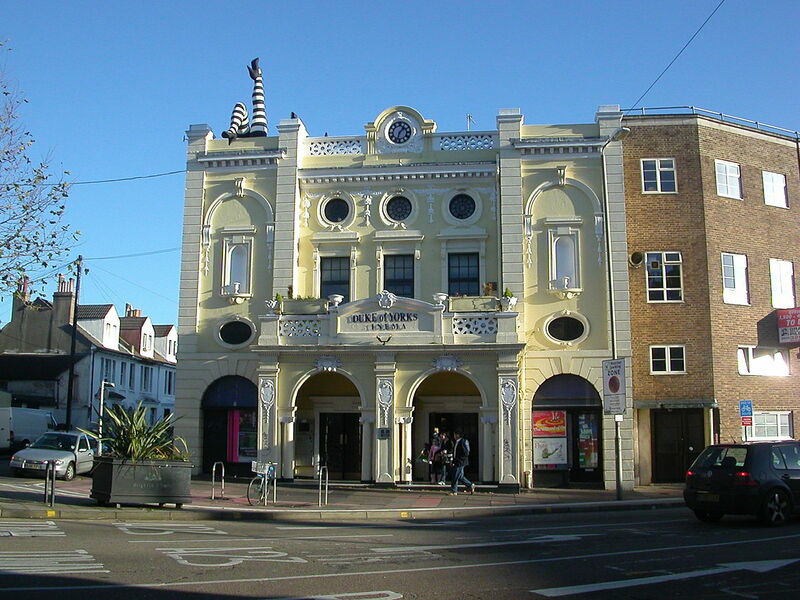 The films will screen at the Cinélux cinema on Boulevard de Sant-George. 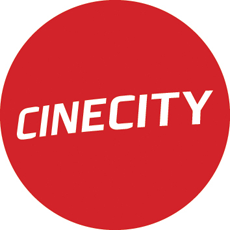 My film will screen on September 18th and October 5th. I will be there in person for the September 18th screening. I hope to see some of you there!